Robert Farquhar (known as Bob) was born in Chicago, Illinois and grew up during the second world war, being too young for that conflict he had to wait until the Korean war before he could enlist. He served in the US Army's 187th Infantry Regiment based at Kimpo Airfield which was at the heart of the action. A story he used to tell was of watching a line of evenly spaced artillery shells "walking" towards his foxhole, he worked out that the next shell would be almost exactly on his position - fortunately that shell never came. Bob left the army in 1954 and following several years of university study in 1968 he earned a doctorate in aeronautics from Stanford. He then went to work for The National Aeronautics and Space Administration (NASA) where he specialised in the calculation of orbits and the design of orbital trajectories used by several notable space missions. Even when he reached normal retirement age he was still in demand, working with the John Hopkins University Applied Physics Laboratory and later becoming an Executive for Space Exploration with Space-X, a privately owned aerospace company. Probably the pinnacle of Bob's space exploration was the landing of the NEAR mission on the asteroid Eros 433 which was achieved successfully in February 2001. For anyone wishing to know more about his fascinating career Bob published his autobiography in 2010 titled Fifty Years on the Space Frontier: Halo Orbits, Comets, Asteroids and More. 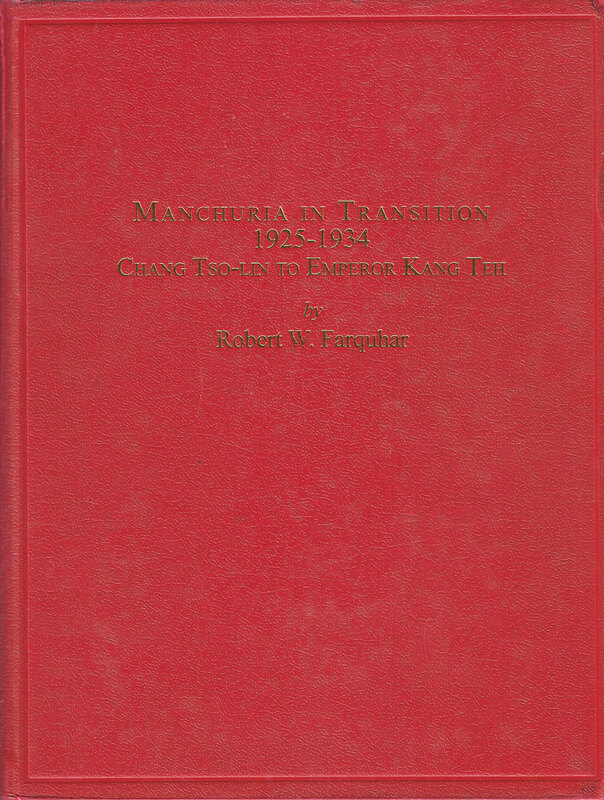 In 2006 Bob wrote another book called Manchuria in Transition 1925 - 1934. This book is a mine of information about the stamps or Manchuria and the early stamps of Manchukuo. This book was supposed to be part of a three piece work documenting his exhaustive collection of stamps from Manchuria and Manchukuo. It was, without doubt one of the best Manchukuo collections in the world. It contained items from other famous collections including those of Meiso Mizuhara and Akio Furusho. Sadly, due to his death, we are unlikely to see the second volume. The layout of his book is similar to this website, but the book is mostly concerned with postal history. If you wish to gain an understanding of postmarks and the use of stamps within this region there is no better work. The book is aimed at the specialist, so while it contains an astounding amount of information, it is frustratingly short of explanation. If you are anything like me, it will show you how much there is to know. The publishers are John Bull Stamp Auctions Ltd., P.O. Box 30652, Causeway Bay Post Office, Hong Kong. I recommend it. 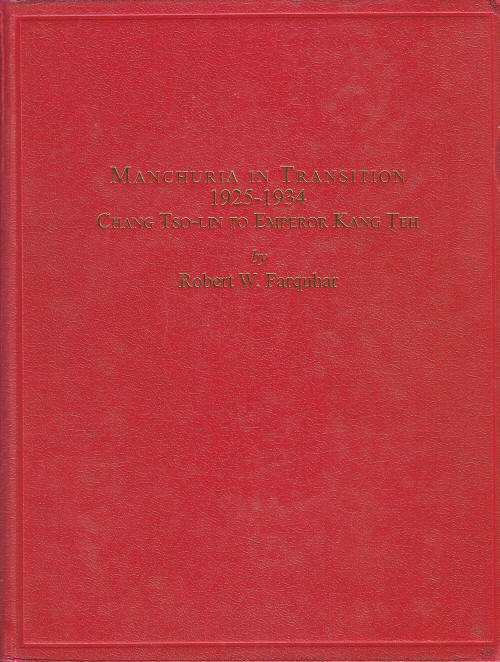 In 2012 when Bob was 80 years old he made his first visit to Manchuria. He was invited to become the Chief International Academic Advisor at the Harbin Institute of Technology and made annual visits to China to give lectures. He was very well looked after in Harbin and enjoyed these visits immensely. Bob's collection was sold in June 2016 by Interasia Auctions Limited of Hong Kong.